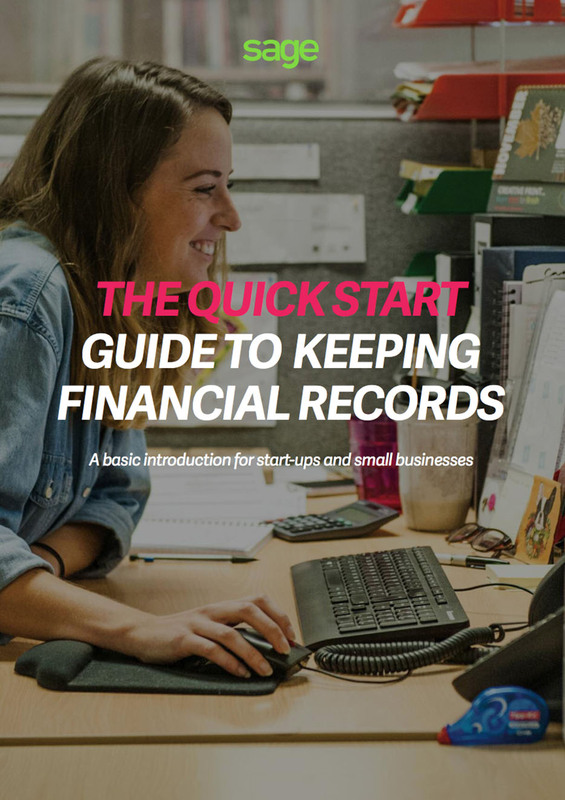 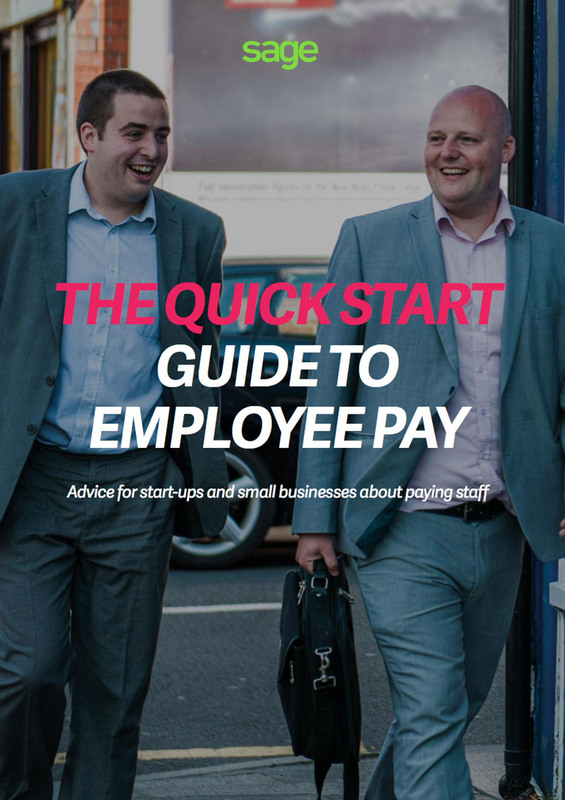 Every month we release a new series of quickstart guides for business owners. 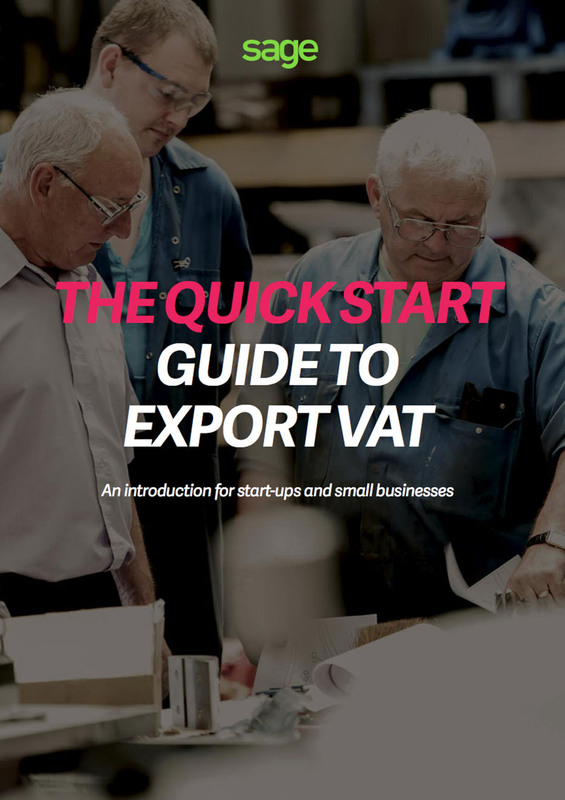 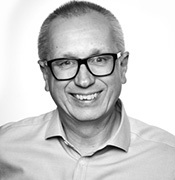 This month we focus on Export VAT, employee pay and ensuring you keep correct financial records. 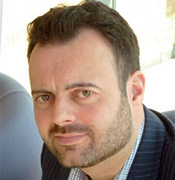 What’s the key to longevity in business?